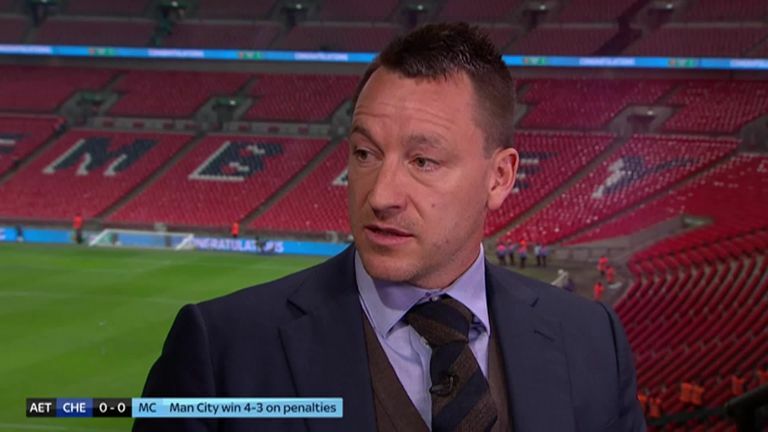 John Terry feels Chelsea boss Maurizio Sarri is in a "tough place" after the farcical substitution incident with Kepa Arrizabalaga. 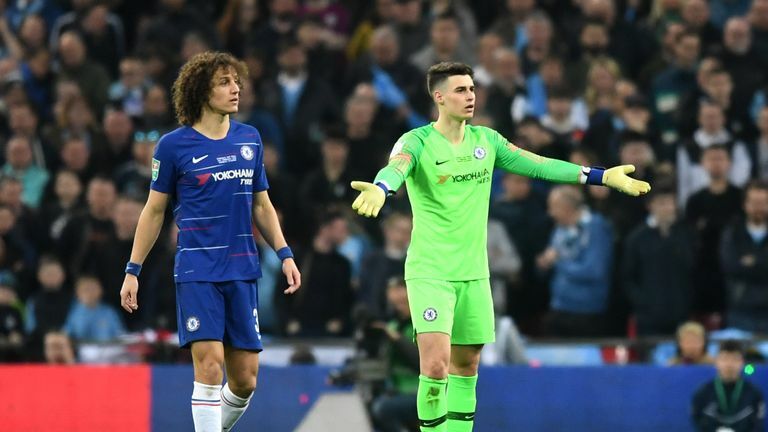 Sarri appeared to be overruled by his own goalkeeper Arrizabalaga during a remarkable and bizarre finish to Chelsea's Carabao Cup final defeat to Manchester City. With the game goalless and deep into extra-time, Kepa seemed to be struggling with cramp and Sarri readied substitute 'keeper Willy Caballero to come on for the final moments and the approaching penalty shootout. However, when Chelsea went to make the substitution, Kepa refused to come off the pitch and insisted he was fit to continue, despite Sarri trying to complete the change regardless and imploring his player to leave the field from the touchline. Pressure is growing on the Italian head coach, who has only been in charge of the club since the summer. Terry admits this latest situation leaves Sarri in a difficult situation. 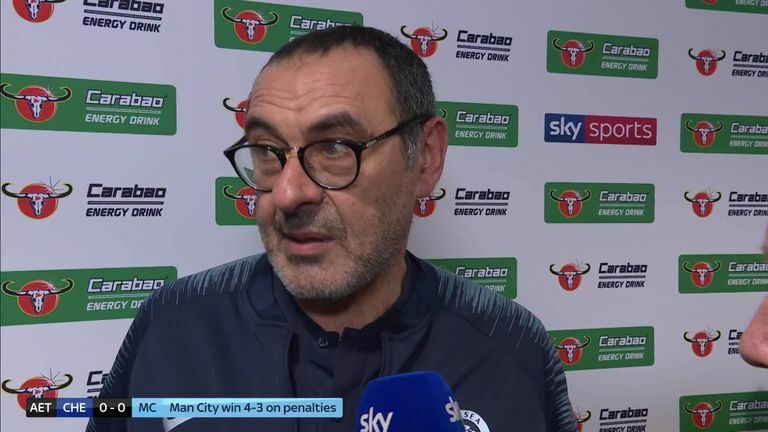 "It leaves Sarri in a tough place - I'm surprised he didn't force him to come off," he told Sky Sports. "It will be interesting how it pans out in the next 24 hours for the club. "It's not the end of it - it's a cloud over a really good Chelsea performance especially with what's happened of late, as the results and performances haven't been good enough. It's disappointing - let's see what happens now." He added: "If I was in there [dressing room] I'd be expecting the manager to come in and deal with it instantly." Sarri described the incident as a "misunderstanding" in his post-match interview and seemed to play it down. Chelsea are back in action on Wednesday against Tottenham which Terry feels is a benefit to the club in order to put the unfortunate situation to bed. "The Spurs game on Wednesday is a massive game for the football club - what it means for the supporters and the players," he said. "If there was a long break between the games this could drag on but it's not going to as we can see if Kepa plays in the next game. "If you were a player in the dressing room you'd be thankful there's another game in quick succession and to move on from it."